We all have our strengths and our weaknesses. As people advance in their own careers, they have in-depth knowledge of their own field and profession. Since it would be impossible for us all to be experts in all things, we need to have people in our lives that understand the ins and outs of money and investments, for example. People who know what money to save and how to save it. 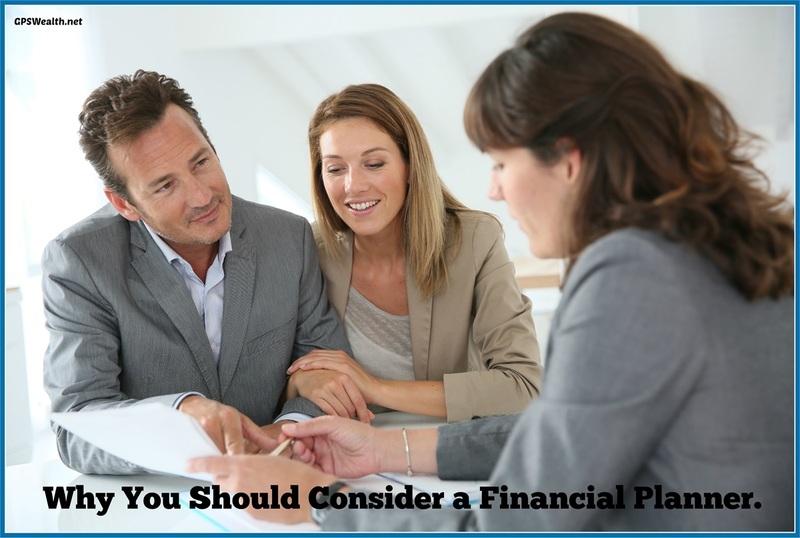 Having a financial planner come along side of you and your family to guide you in the financial world is a crucial part of your financial freedom as well as planning for retirement and your future. A financial planner is a person who knows how money works and where it works best. They can estimate what will need to be saved for the future and where you will want to be investing. These money professionals can help keep your money goals realistic and help you set up a plan to achieve your goals. Once you have a plan and your financial goals in place, a financial planner can help track your progress and keep you on plan. They will know if there needs to be any tune-ups in the plan. If you have any life changes or situation changes, these would be ideal to discuss with your financial planner as it may be something that requires your financial goals to change, temporarily or permanently. Having an expert in their field walking along side you as you work towards these goals is like having a coach in a sport, strategically drafting plays so that you will succeed. When it comes to retirement plans or investments, many people don’t know where to start so they usually don’t. Some have set backs due to things that may have once worked in the past but now aren’t. This is why #2 – Tracking Progress and then making adjustments are crucial. A financial planner is knowledgeable about different types of retirement accounts and investment opportunities and can help guide you to the one that makes the most sense for your situation and goals. A financial planner typically guides and educates along the way and is available to help you grow your money and give you a strong financial future. As noted above, throughout a person’s life there are various seasons and there can be many different factors that can change the financial outlook of a family. Things like inheritances of properties or large sums of money, getting married or divorced, having children, paying for college, or even buying or selling a home or business, all of these things can play a major role in your financial plan as well as the amount of wealth you have or can have. Changes in life all require adjustments to be made to your financial goals and/or plans. Working with a financial planner will help you to make more confident decisions when it comes to juggling changes throughout your life. There isn’t one person who doesn’t, or shouldn’t, have to think about their financial future. Whether you have ‘tons of money’ or just getting by, you want to make the most of what you have. When you work with a financial planner they are the experts for helping you navigate to use your money to the highest potential. Should you have any life changes that you need help reassessing your financial goals or retirement planning or just need to get started on your financial goals, contact GPS Wealth Management and we would be happy to assist you. Don’t forget to follow us on Facebook and/or LinkedIn to keep informed with all things financial as we post that sort of stuff regularly.